. 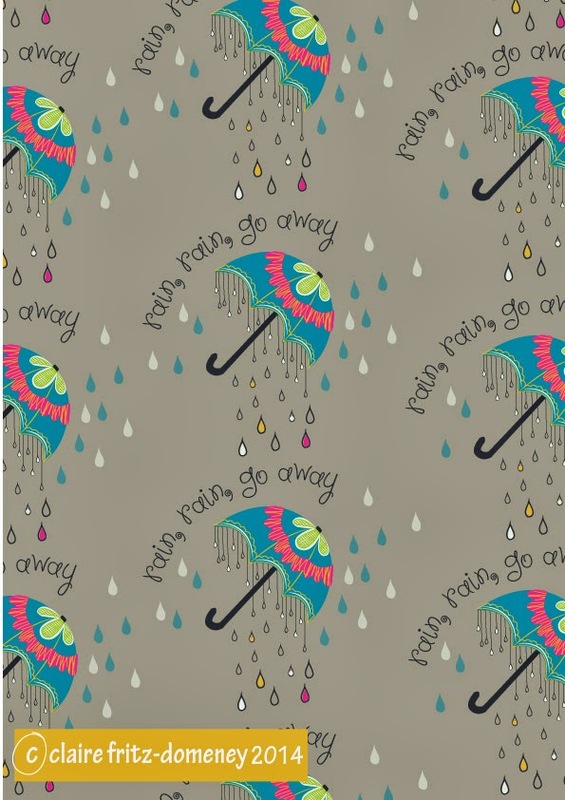 : Rain , Rain Go Away!!! Rain , Rain Go Away!! !